Is Your Medicine Cabinet Harboring a Florida Killer? Blog Is Your Medicine Cabinet Harboring a Florida Killer? According to the latest report from the United Nations Office on Drugs and Crime, 29.5 million people worldwide suffer from a drug use disorder, and 70 percent of the negative health effects associated with drugs are related to opioid use and abuse. Even as the supply of opioids continues to increase, users look for other ways either to sustain their addiction or mitigate the effects of opioid withdrawal. One method is by using an over-the-counter drug in large quantities, an action which can have dangerous consequences. If you are struggling with an opioid use disorder, you can get help today at a Florida drug rehab. Loperamide is the active ingredient in the over-the-counter medicine Imodium. Imodium, which can also be given as a prescription, is primarily used to treat or prevent diarrhea by slowing down digestion and intestinal movement. What many people failed to recognize until recently is that loperamide is also a low-grade opioid. The drug can signal the body’s opioid receptors, but it usually does not cross the blood-brain barrier like other opioids. This can change when taken at high doses. Even though this medicine is sometimes used to treat the symptoms related to opioid withdrawal, there are significant dangers related to loperamide abuse. Loperamide, which is available in capsule, tablet, and liquid form, can be abused and this can lead to dangerous consequences. Some call the drug the “poor man’s methadone” because it is easily accessible and cheap. A person who takes several hundred pills at one time could experience some of the same euphoric effects common to other opioids. When taken at high doses, loperamide can cross the blood-brain barrier and cause a high. It can also create health dangers that include overdose. The drug can disrupt your heart’s rhythm, depress respiration, paralyze intestines, cause liver dysfunction, and lead to overdose and death. There has been an increase in overdoses and deaths related to loperamide abuse, which has prompted the FDA to take action. On Jan. 30, 2018, the FDA issued an update to an earlier warning about the dangers of loperamide use and abuse. The agency is recommending that the public only take this over-the-counter medication at the direction of a healthcare professional or according to the directions on the label since taking more than prescribed can have serious health consequences. The maximum daily dose of loperamide is 8 mg per day for OTC use and 16 mg for prescribed use. The FDA also recommends that manufacturers begin limiting the number of doses in a package, since some previously sold Imodium in bottles containing hundreds of pills. It is possible that this drug will soon be moved behind the pharmacist’s counter, similar to the treatment given to pseudoephedrine drugs. If you or any of your loved ones are struggling with opioid addiction, turning to the overuse of a medication like loperamide is not the answer. In fact, it is a dangerous choice. 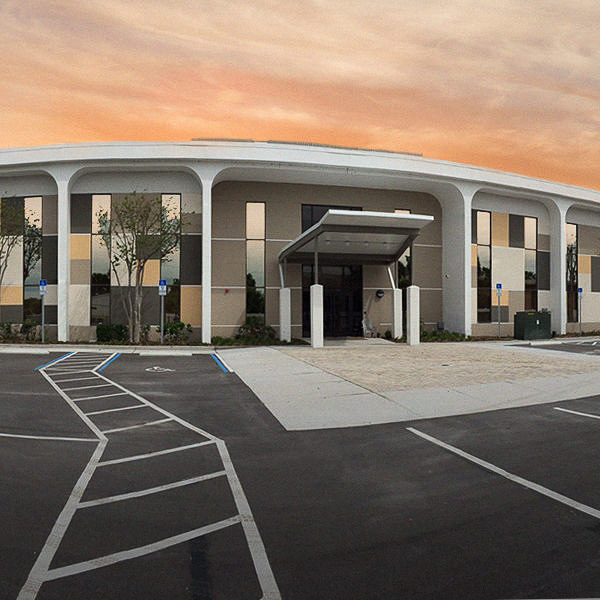 The Orlando Recovery Center is a Florida drug rehab that helps clients struggling with opioid addiction in several ways. 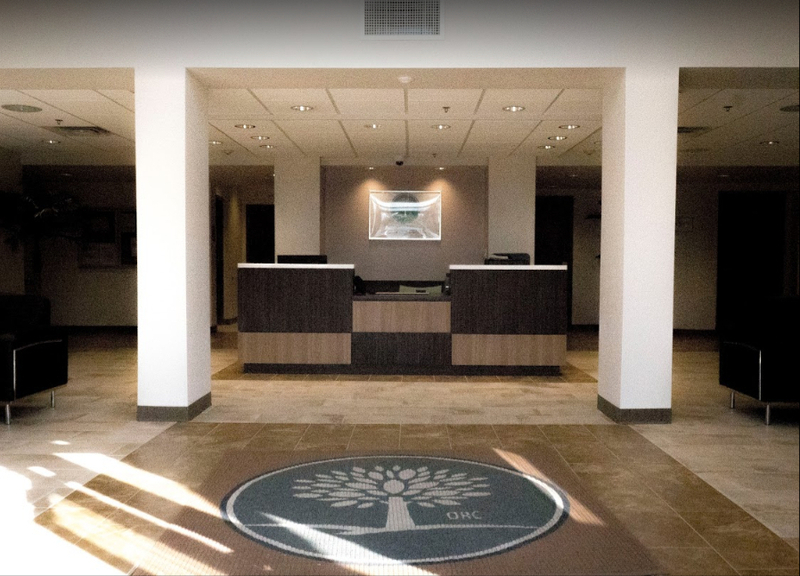 We offer medication-assisted treatment (MAT) as well as a comprehensive treatment program that is tailored to suit your circumstances and needs. You will find a feature-rich program that offers amenities such as exercise, yoga, and a supportive staff. Contact us now to learn more about admissions and speak to one of our specialists about your treatment options.